While Sony has been in the full-frame mirrorless game for three generations of camera bodies, giants like Nikon, Canon, and Panasonic are now following suit. 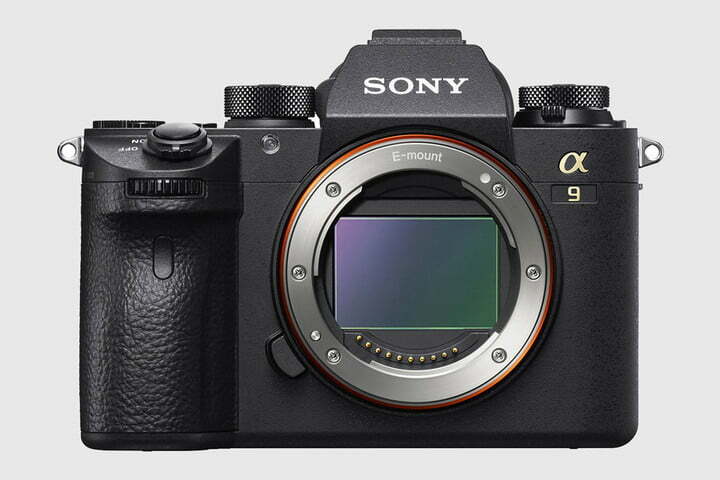 The $4,500 Sony A9 represents the pinnacle of Sony’s mirrorless technology, and is the first mirrorless camera that professional sports photographers could really take seriously. But how does it stack up to the $3,400 Nikon Z 7, a high-resolution heavy hitter that still touts a decent amount of speed? To be clear, these are not directly competing models. The A9 is all about performance, delivering a top burst rate of 20 fps with no viewfinder blackout. The Z 7, on the other hand, strikes a balance between high resolution and performance, offering nearly twice as many pixels but only half the continuous shooting speed — it also costs $1,100 less. Picking a winner isn’t so much about finding the better camera, it’s about figuring out what you want to shoot. 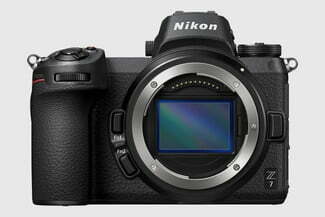 The Nikon Z 7 hasn’t dethroned the mirrorless sports king, but its high-resolution sensor may make it the better option for other genres, like portraits and landscapes. Shutter Speed 1/8000 to 30 sec. 1/8000 to 30 sec. Weight 20.7 oz. 20.7 oz.